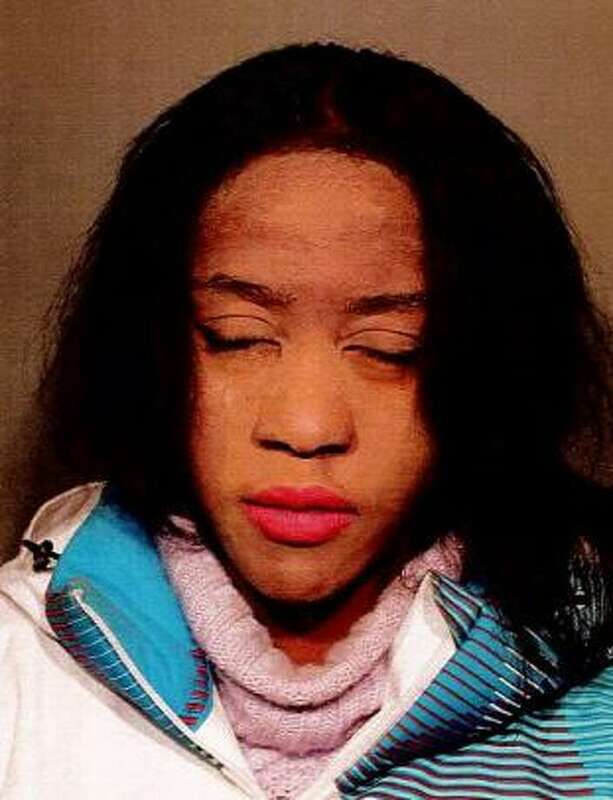 Adaobi Kurylov, 37, of Darien was arrested after allegedly kicking an officer and resisting arrest while being taken in on a warrant in New Canaan, Conn. on Jan. 15, 2018. NEW CANAAN — A 37-year-old Darien woman allegedly kicked a New Canaan officer after she was arrested for failing to show up to court. On Jan. 15 around 4:45 p.m., an officer saw Adaobi Kurylov, of Camp Avenue, riding her bike down South Avenue. The police officer knew there was a warrant out for the Darien woman’s arrest for failing to appear on previous New Canaan charges. On Sept. 9, Kurylov had been charged with interfering with an officer when she was stopped on her bike after not allowing a car to pass her on the road. She is also facing third-degree assault charges out of Darien. The officer, knowing Kurylov from her prior incident, followed her to Main Street. Along the way, she committed several traffic violations, including ignoring a traffic signal and not using hand signals. The officer stopped Kurylov on Main Street near Burtis Avenue and took her into custody on the warrant for her failure to appear. While being taken into custody, Kurylov resisted arrest and kicked the officer, police said. She was taken to police headquarters where she continued to resist throughout the booking process and when officers tried to fingerprint her. As a result, she was charged with resisting arrest and assault of an officer on top of her second-degree failure to appear. She posted two separate $5,000 bonds for her charges and will appear in court Jan. 25.